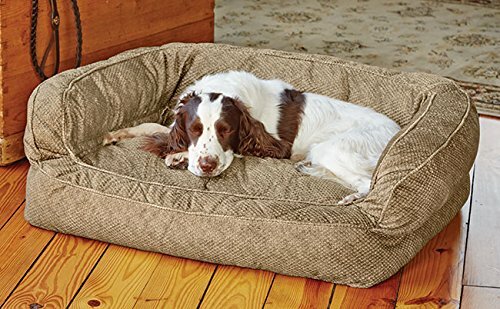 DogBedX › Products › Orvis Watershed Indoor/Outdoor Bolster Dog Bed/Medium Dogs 40-60 Lbs. 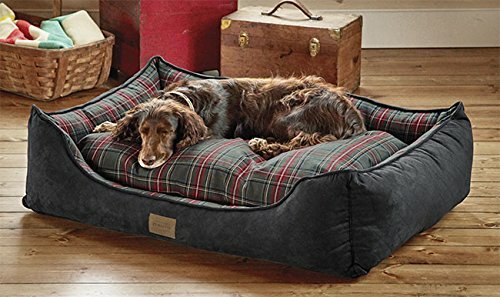 Made from UV- and mold-resistant fabric, this WaterShed Indoor/Outdoor Bolster Bed is designed for the dog who digs the great outdoors. A hydrophobic mesh-channeled liner allows water to flow right through the bed so it dries quickly, ensuring that this weather-friendly bed can handle everything under the sun (or clouds!. 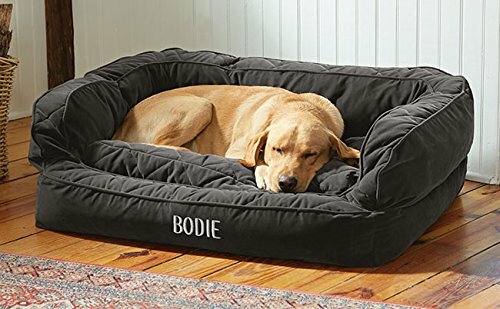 The customer-favorite shape is perfect for all sleep styles, thanks to a streamlined bolster that supports your dog’s back and head, and one non-bolstered side that gives your dog room to stretch out. 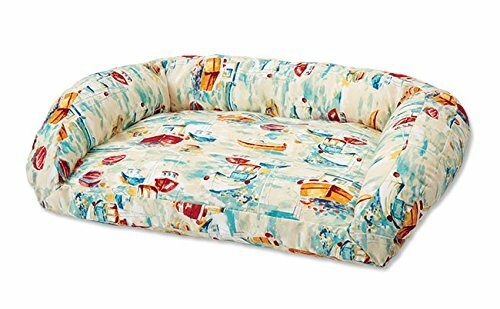 The perfect bed for the patio, porch, deck, or dock. In paddle, coastline, red stripe, blue multi. Polyester. Washable. Imported.